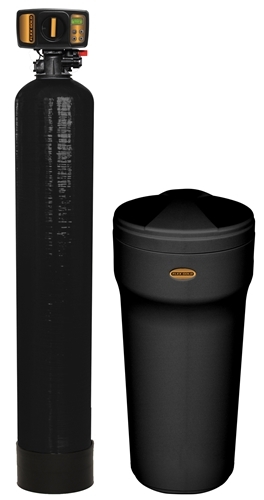 AffordableWater.us offers the best quality products in the industry with the Flex controlled water softeners. 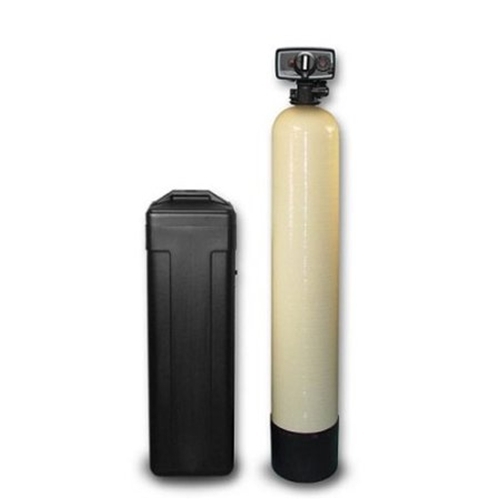 Backed by unbelievable warranties on both the valve control and the resin tank, your Flex water softener will be a solid investment used for years to come. The metered control helps the system regenerate based on usage, and the system as a whole softens water by removing minerals that make water hard and cause scale. 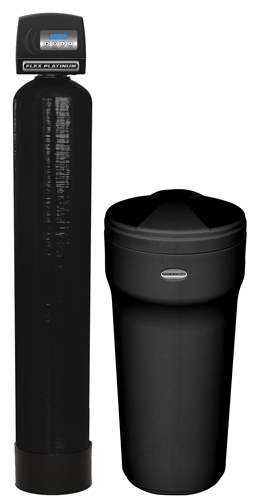 Protect your whole house plumbing, fixtures, toilets, and more with a whole house water softener. Let AffordableWater.us help you choose the right system for your home. Use the water softener calculator from our home page or use our other contact information to get assistance with your water softener selection.